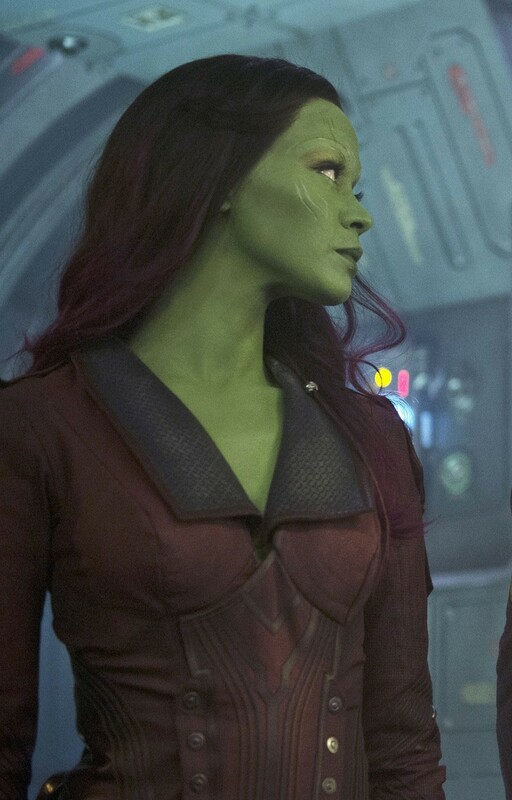 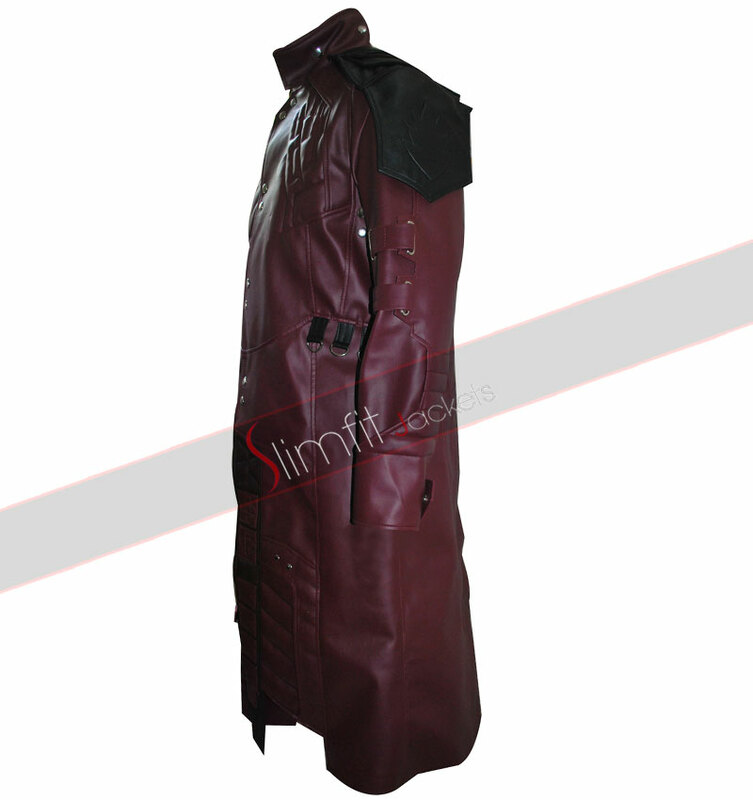 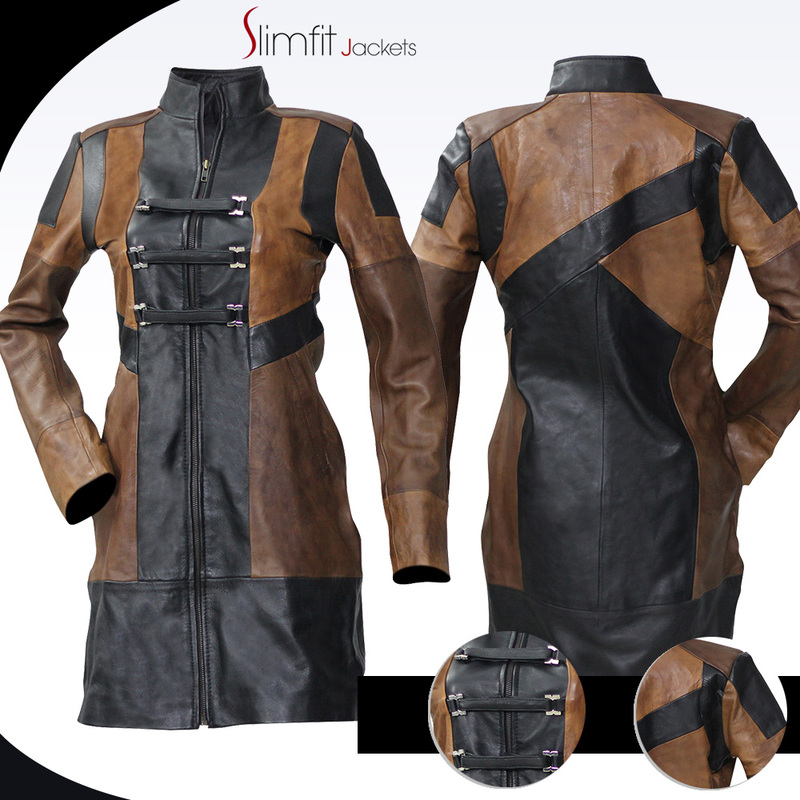 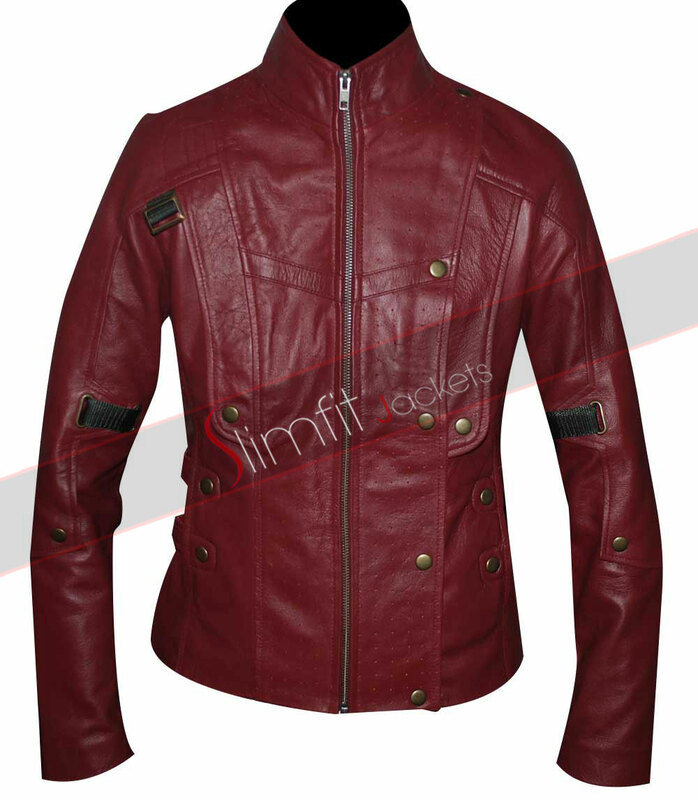 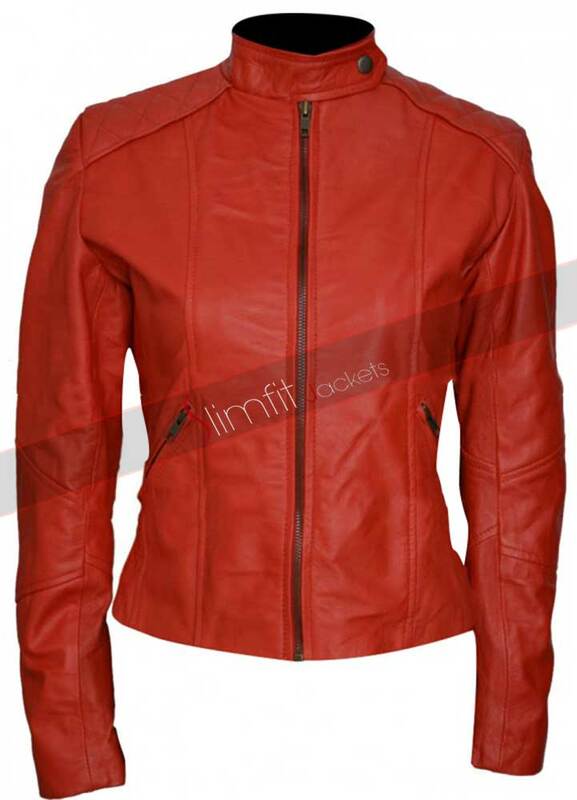 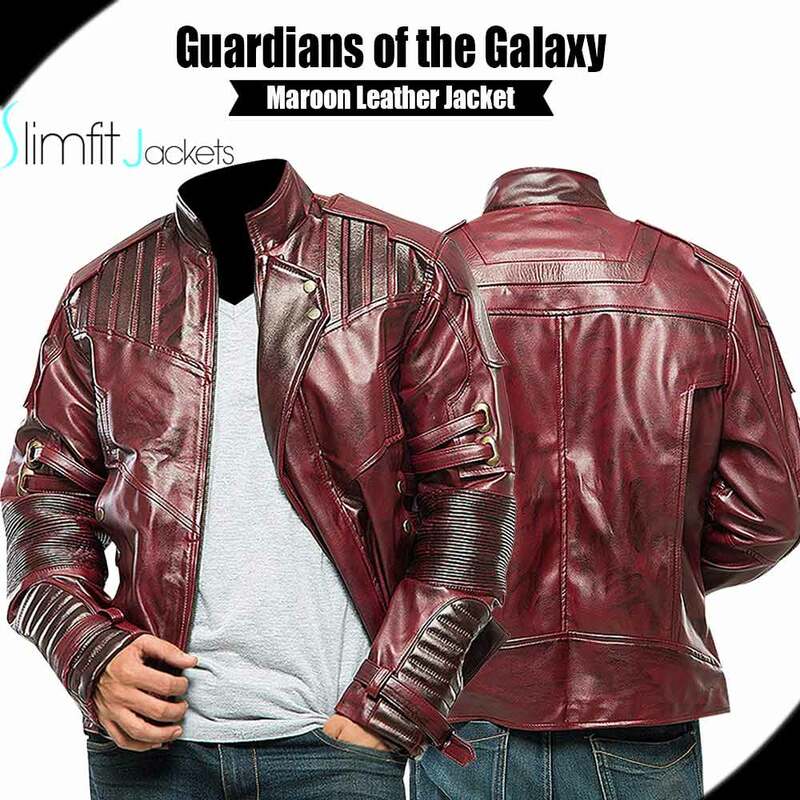 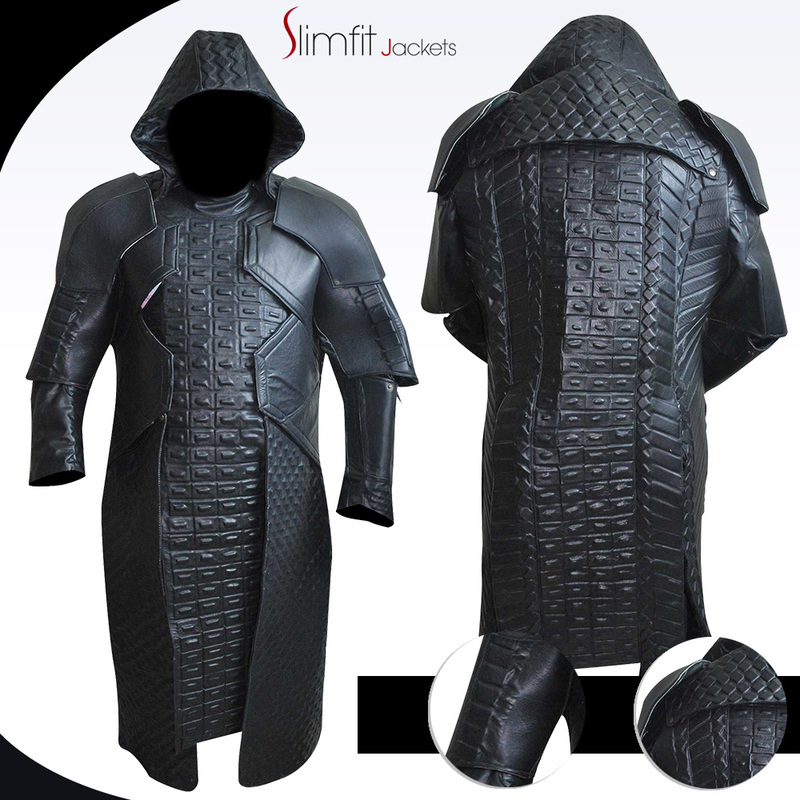 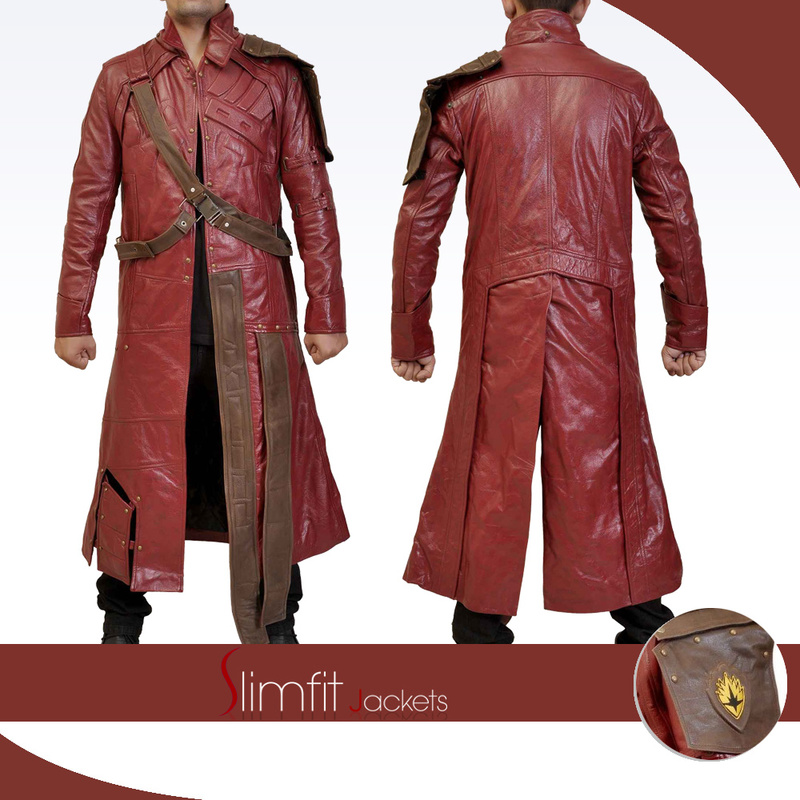 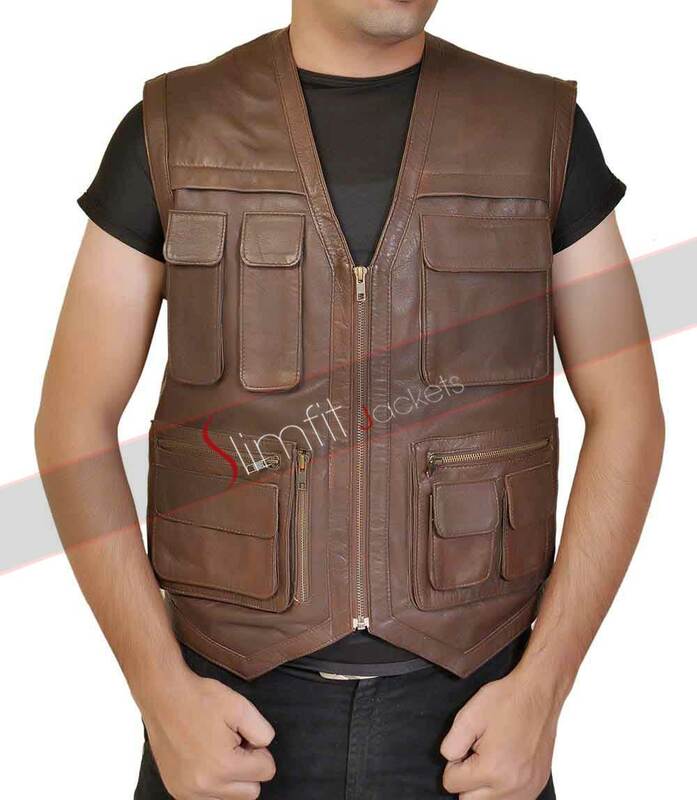 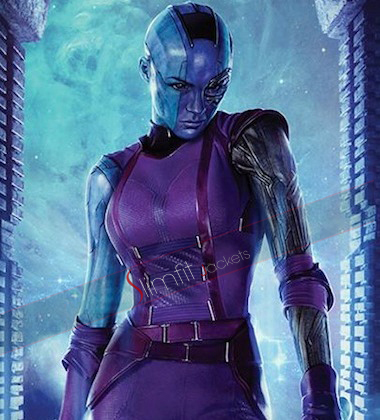 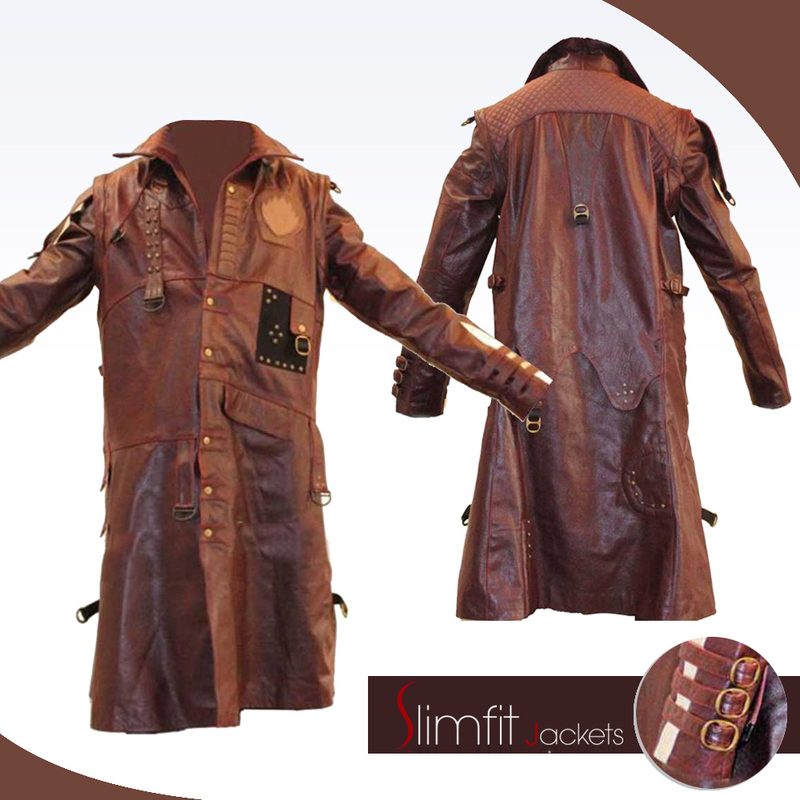 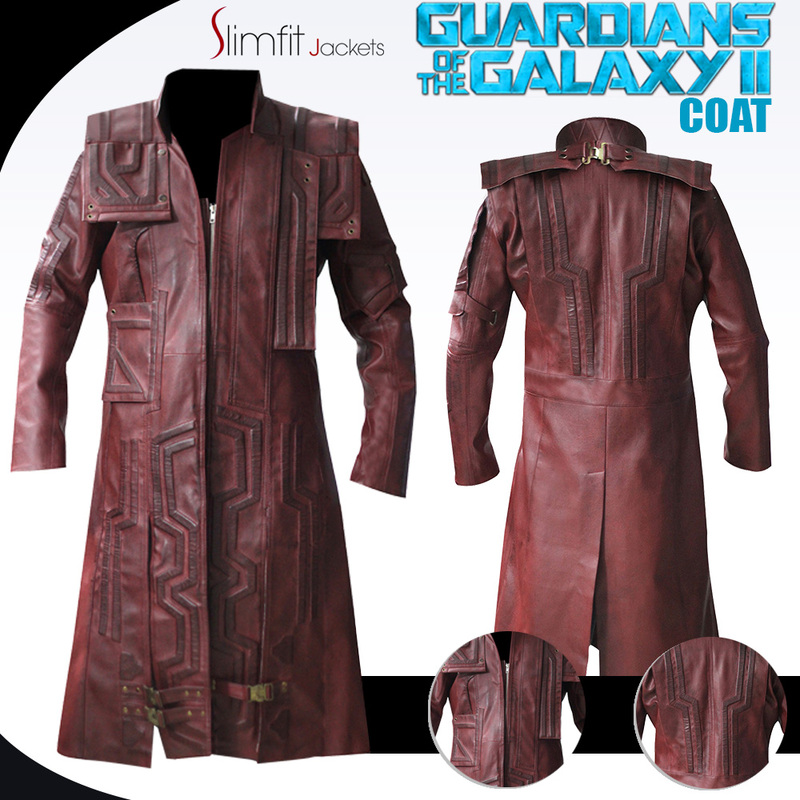 Guardians of the Galaxy is very famous movie and the chris pratt jacket is equally famous. 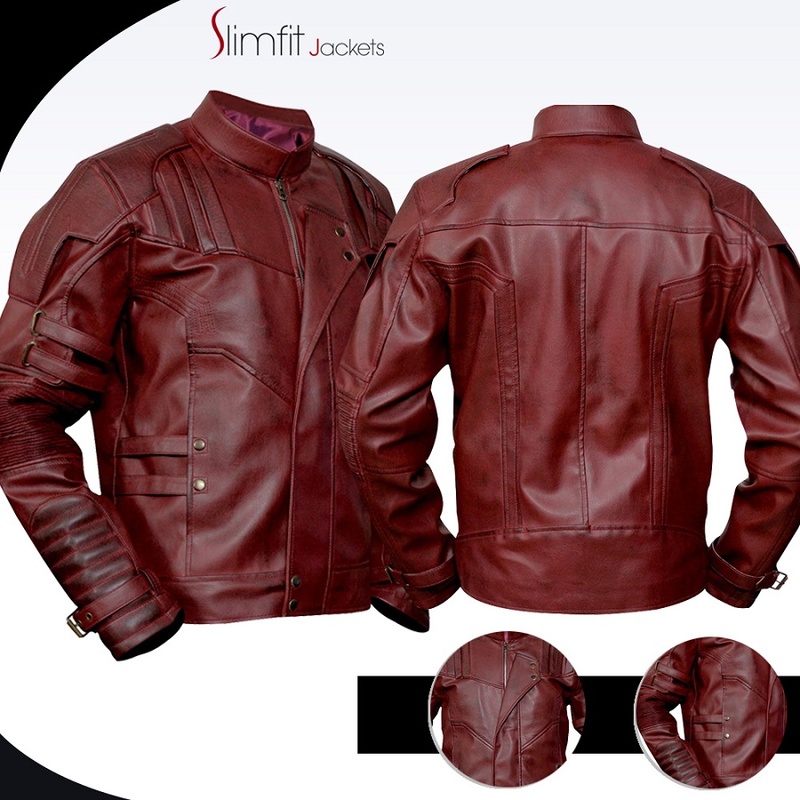 This maroon shade chris pratt jacket has a zippered closure along with open round shape collar providing a great look to you. 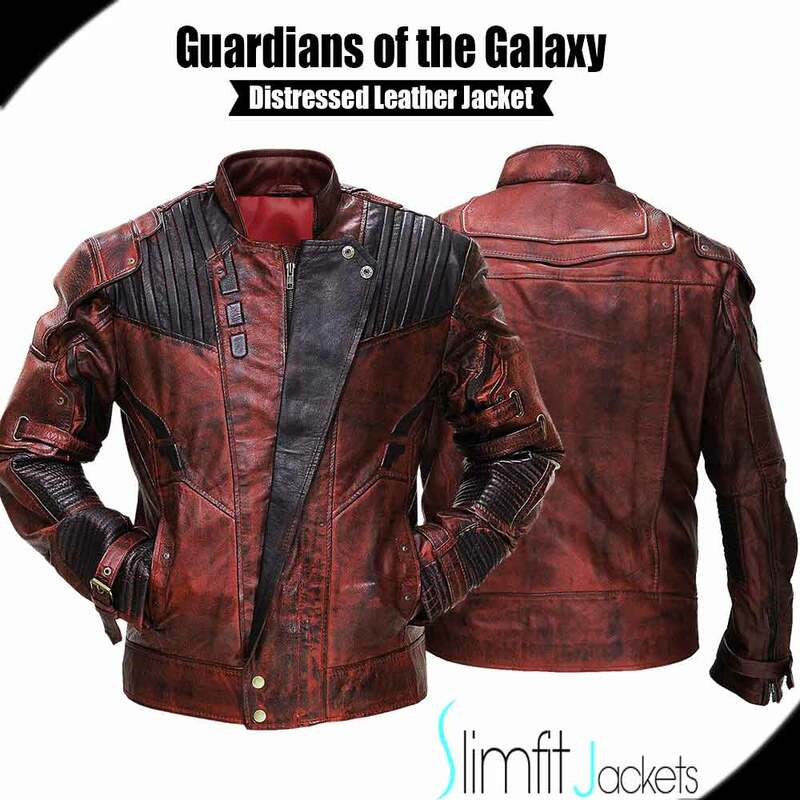 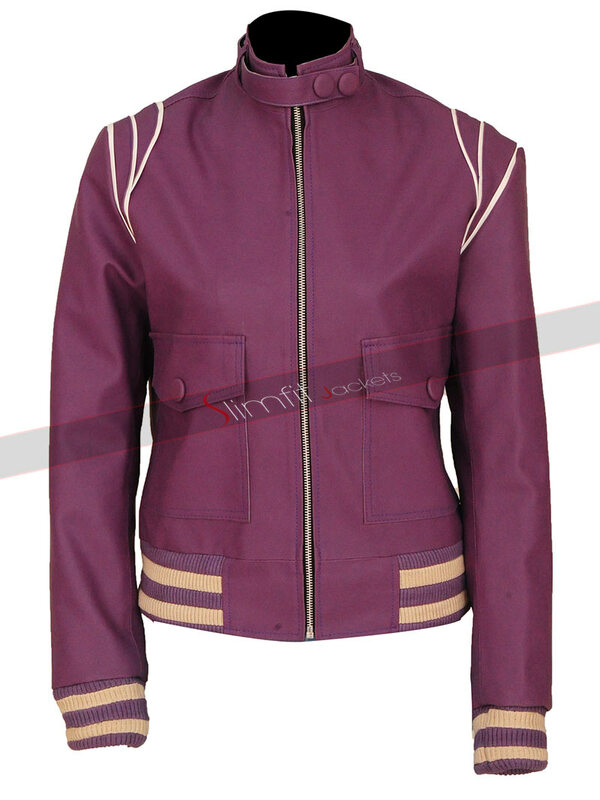 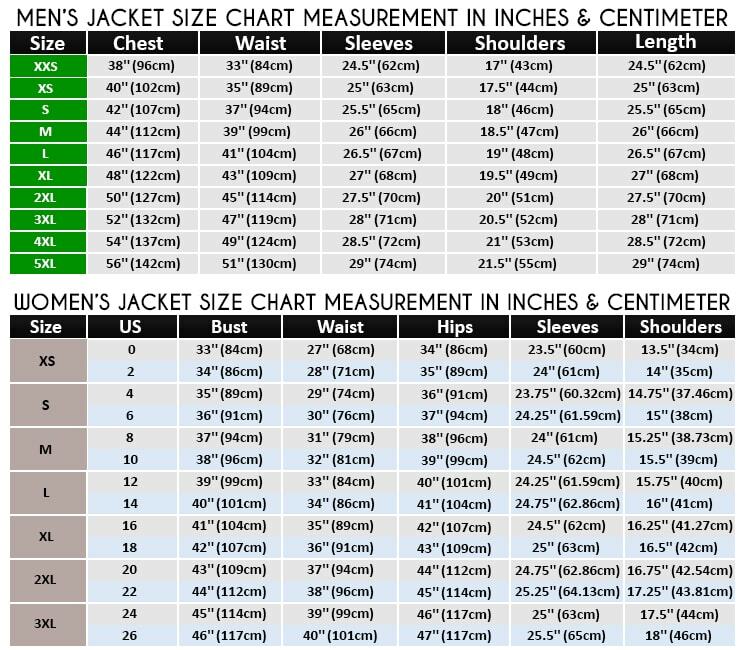 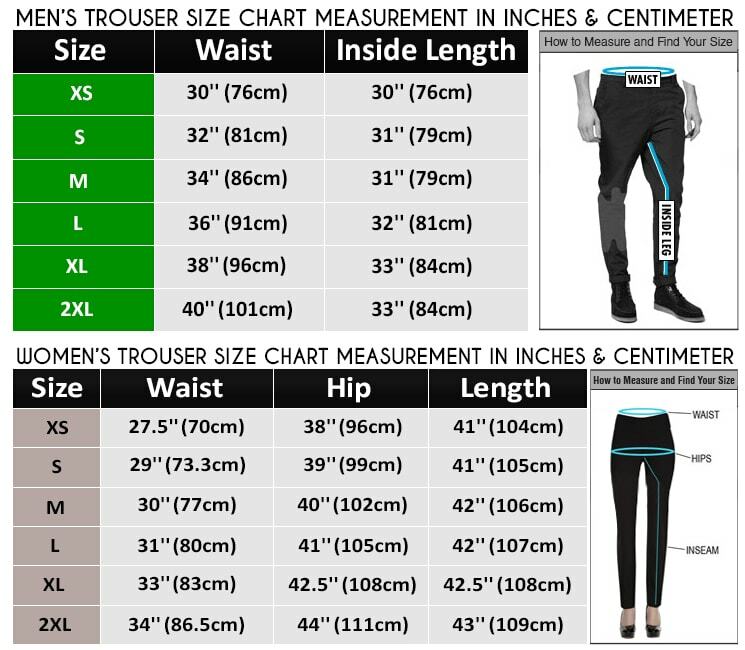 It is a great guardians of the galaxy jacket with all the style and glamour that will capture all the attention to you only. 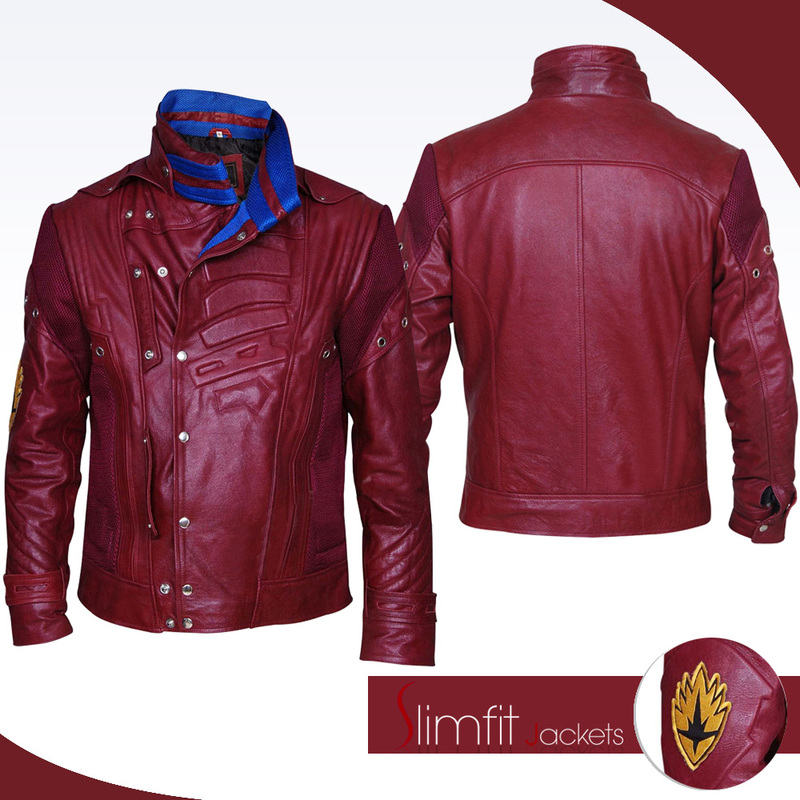 The maroon shade will surely make you look outstanding whenever you wear it and this is it is highly recommended to wear this guardians of the galaxy jacket whenever you go.